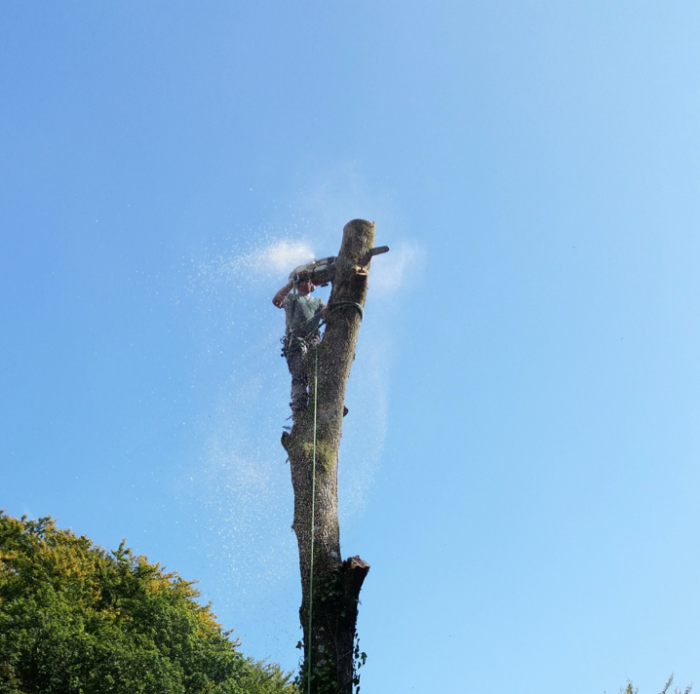 Dartforest Tree Works regularly provide Arboricultural Services in Torquay. This Ash tree was growing out of an old retaining wall and was causing significant damage to the structure. In order to prevent the wall from falling down this tree had to be carefully dismantled in sections.